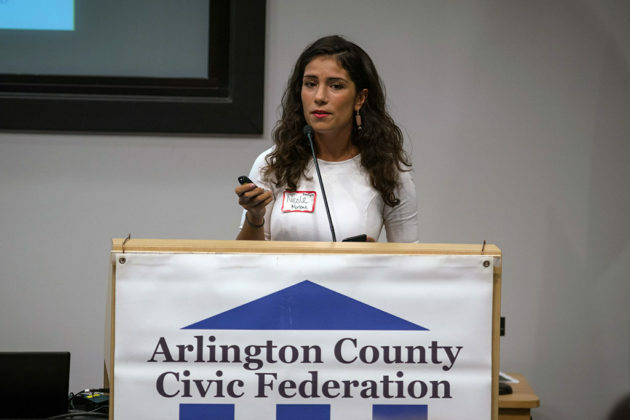 Arlington’s representatives in the Virginia State Senate worked on legislation addressing issues like healthcare, green energy, and teacher’s pay this year. Three Democrats represent the county in the state Senate — Janet Howell, Barbara Favola, and Adam Ebbin. All of the senators are running for re-election this year. 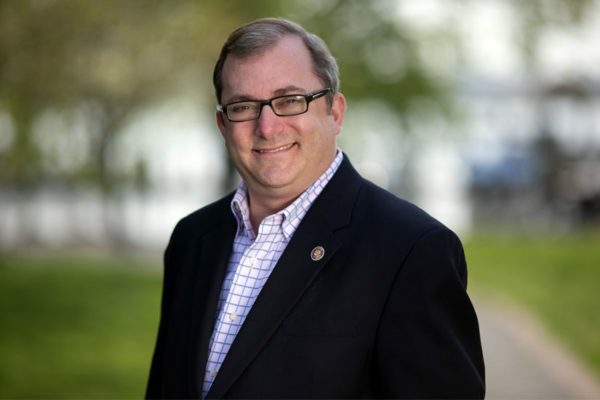 Ebbin has served in the state senate for seven years, following eight years in the House of Delegates. He currently faces no Democratic challengers to his campaign for re-election. I was also able to pass SB1575, which allows college professors to teach dual-enrollment career and technical education courses without additional licensure. This will make it easier for school divisions to offer para-professional career preparation in cybersecurity, EMT and pharmaceutical technician certification. High school students will no longer have to travel to off-campus sites to earn credit towards education in specialized fields. 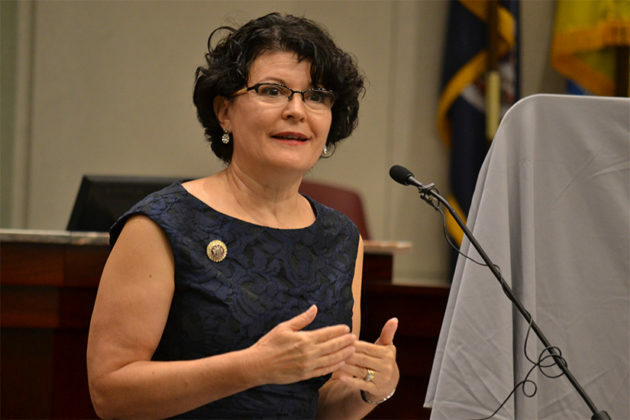 Favola was elected to the senate in 2011 after serving on the Arlington County Board for 14 years. 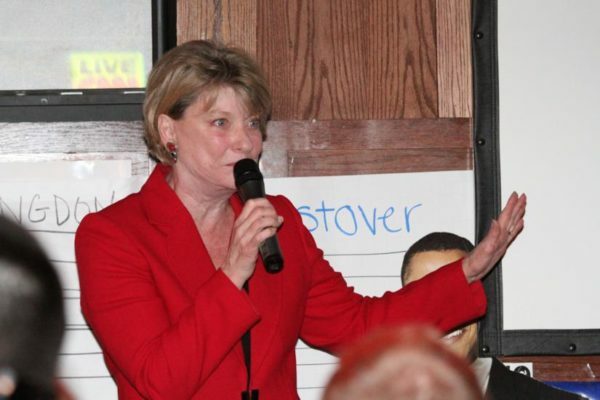 This year, she faces a primary challenger in her campaign for reelection. Extending Child Care Subsidies. This bill and an accompanying appropriation extends child care subsidies for low-income women seeking to continue their education at a community college or institution of higher learning. It is critical that we fund initiatives to give individuals the tools to become self-sufficient and support their families. Post Adoption Communication Agreements. This bill encourages JDR judges to make available post adoption communication agreements, if viewed to be in the best interests of the child. Studies show that some continued connection to birth parents can provide a positive impact on a youth’s development. Human Trafficking Prevention Strategies in the Family Life Program. This bill directs the Department of Education to create a curriculum that addresses human trafficking prevention strategies in an age-appropriate way. Peer support is an important element in assisting youth to come forward and alert adults about unusual or unhealthy behaviors. Howell has served in the senate since 1992 and is currently unopposed by Democrats in her bid for re-election this year. This year I was able to get a 5% teacher pay raise starting in September. Also, I was able to raise funding available for permanent supportive housing to $17 million a year. My efforts led to a significant increase in funding for foster care services so we can reform the system. At the request of Virginia Hospital Center, I was able to pass a bill to protect hospital employees from threats and verbal abuse.